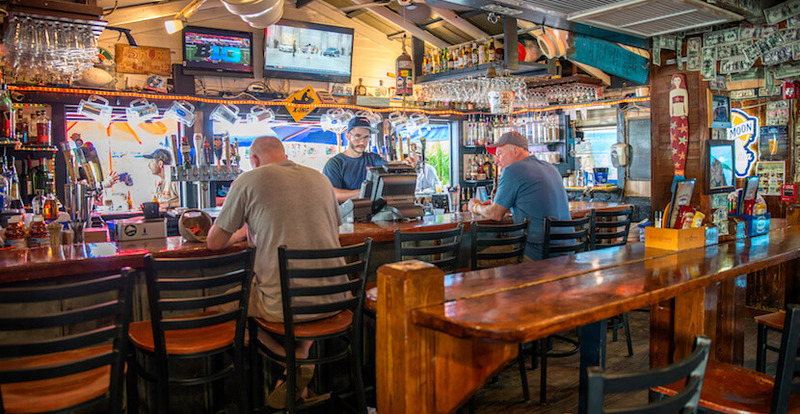 Full Bar, Great Tropical Drinks, 20 Beers on Tap, and Live Music Nightly! 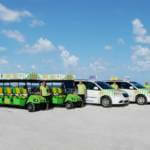 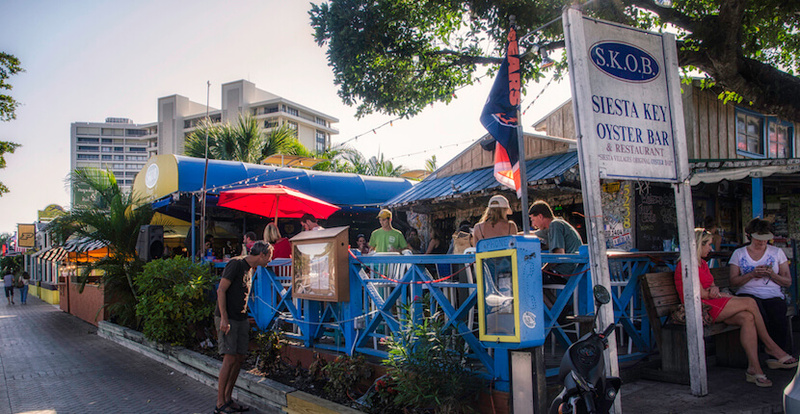 “SKOB” is a great place to enjoy a cold beer or cocktail, grab a bite to eat and listen to great live music in a Key West style setting right in the heart of Siesta Key Village. 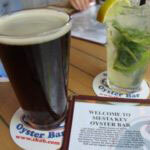 Lots of yummy SKOBetizers (appetizers) and late night bar bits are available. 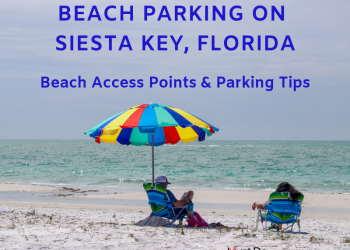 Siesta Key Oyster Bar and restaurant feature daily chef specials, oysters on the half shell, fresh seafood, award-winning wings, fish tacos, flatbread pizza, salads, burgers, Cajun crab dip, and steamed mussels in white wine sauce. 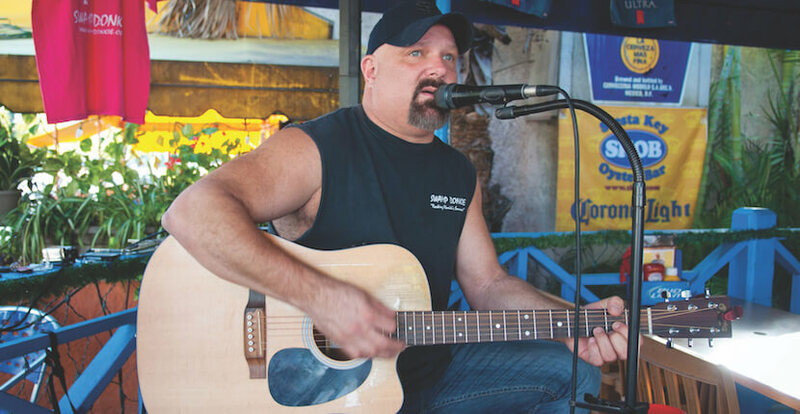 Big G’s Crustacean Happy Hour daily from 3 to 6 p.m. 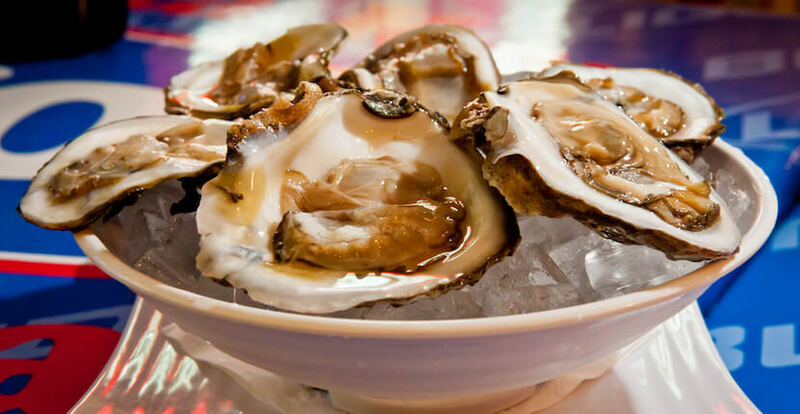 Enjoy a dozen oysters on the half shell or Louisiana crawfish for just $7 bucks! 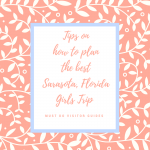 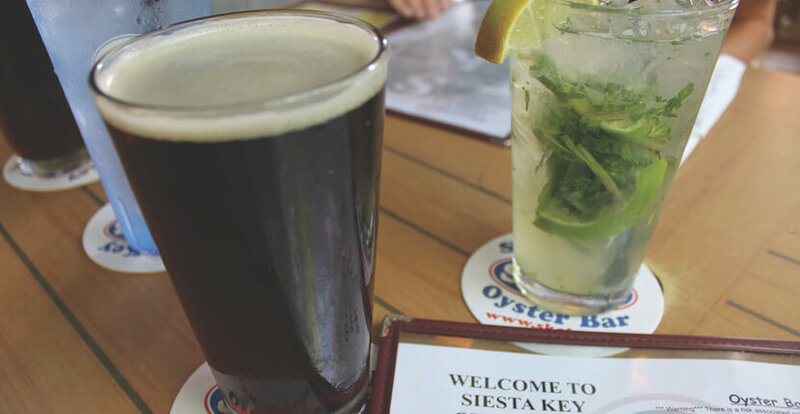 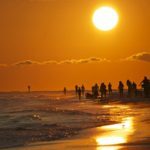 Happy Hour daily from 3 to 6 p.m. and drink specials during their late night Happy Hour makes Siesta Key Oyster Bar restaurant a must do when visiting the Sarasota area. 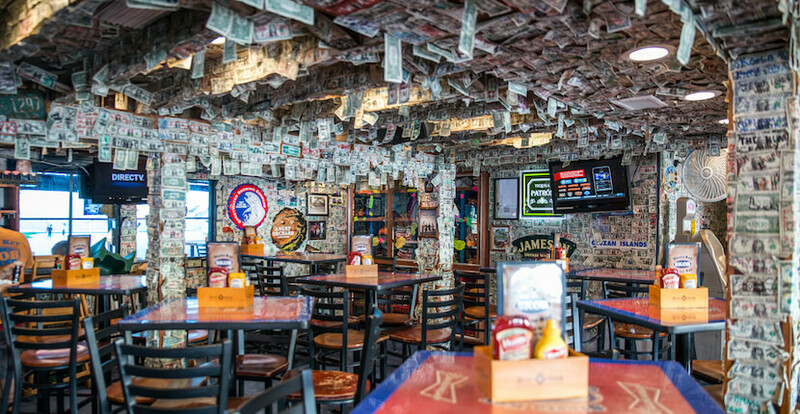 Siesta Key Oyster Bar’s is Open Monday through Thursday from 11 a.m. to Midnight, Friday and Saturday from 11 a.m. to 2 a.m., Sunday Brunch 9 a.m. to 11:45, Bar Noon to Midnight.